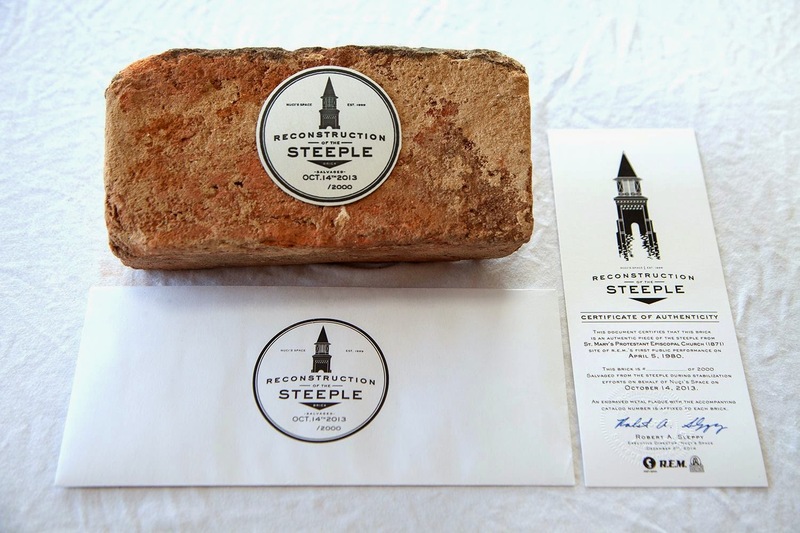 The Reconstruction of the Steeple fundraising campaign has been running for 35 days. 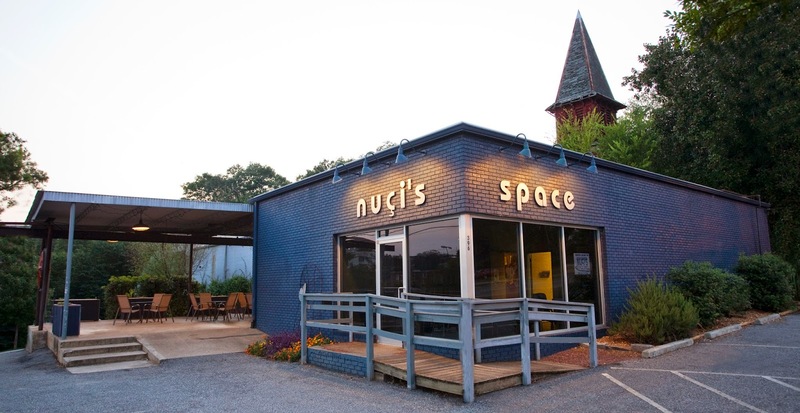 The campaign site has had over 20,000 visits and has allowed Nuçi’s Space to engage with over 434 donors. The support we’ve received has been amazing and we are so very grateful. However, we only have 6 days to reach our goal and we have a steep climb ahead of us. We still need your help. If you’ve already contributed to the campaign, thank you! If you haven’t, please consider making a small donation to help us reach out goal. Last but not least, please help us spread the word of our fundraising campaign. There you will see a wide variety of “Campaign Perks” to choose from, priced from $5 to $3000, as a token of our appreciation. 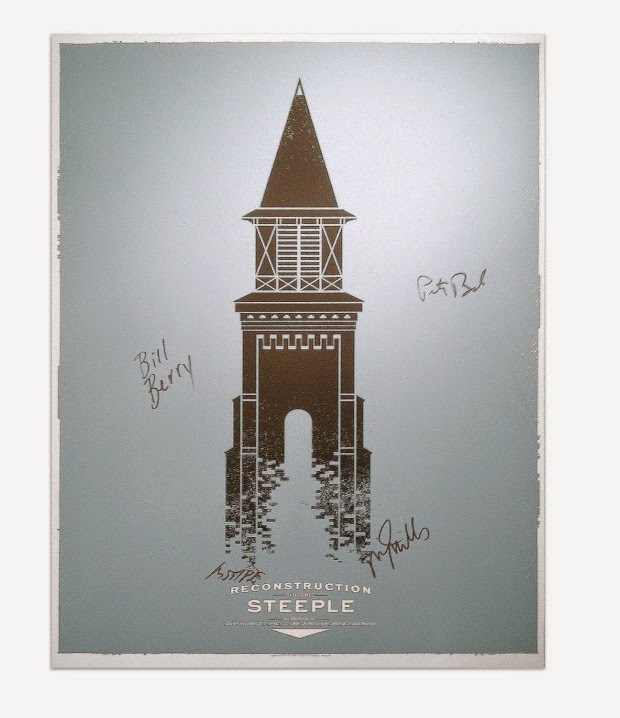 If you’re not interested in receiving a “perk” you have the option simply making a donation as well. 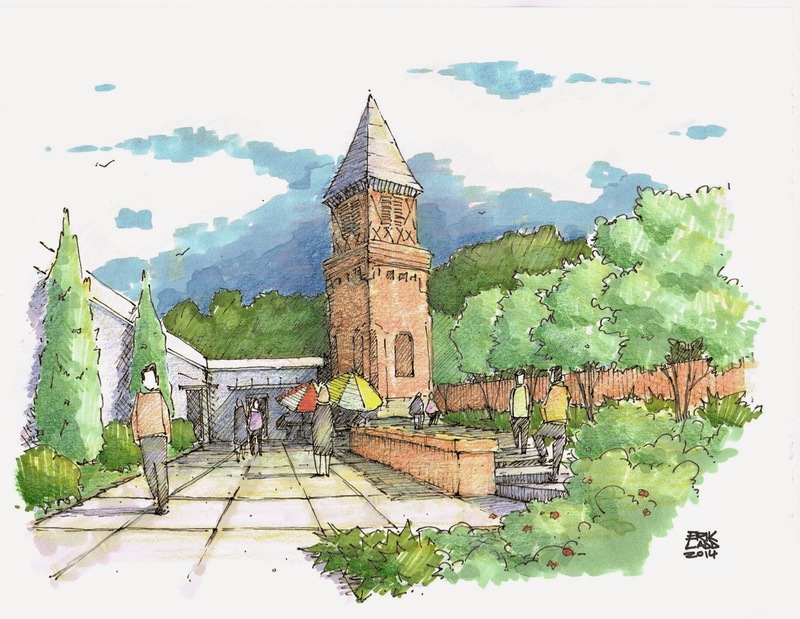 All campaign contributions and donations made from this point on will be used to support the programs and services offered by Nuçi’s Space in our community.